Rush Limbaugh, Sean Hannity, Glen Beck, Mark Levin and a long list of others dedicate thousands of hours of air time and millions of words to make the point that liberal policies don’t work; that they don’t solve the problems of the economy, race relations, international relations, etc. Their case is only as good as they are articulate in making it. There is one place, however, in which you can see liberalism’s failures exposed graphically in barren landscapes, catastrophic erosion, precipitous gullies, desertified grasslands, washed away soil, etc. That place is here, on the RightWayToBeGreen.com. One more note: many of the comparisons I present here use the technique of rephotography. What that means is, I locate an old photograph in one of a number of places — old movies, magazines, or books; museum collections; the files of the U. S. Forest Service or some other government agency; family collections, my own colletions (I’ve lived in the West and been involved in environmental issues since 1980) and then I relocate where that photo was taken and rephoto it as exactly as I can. I’ll start off with one of the most startling examples of what this technique can reveal. 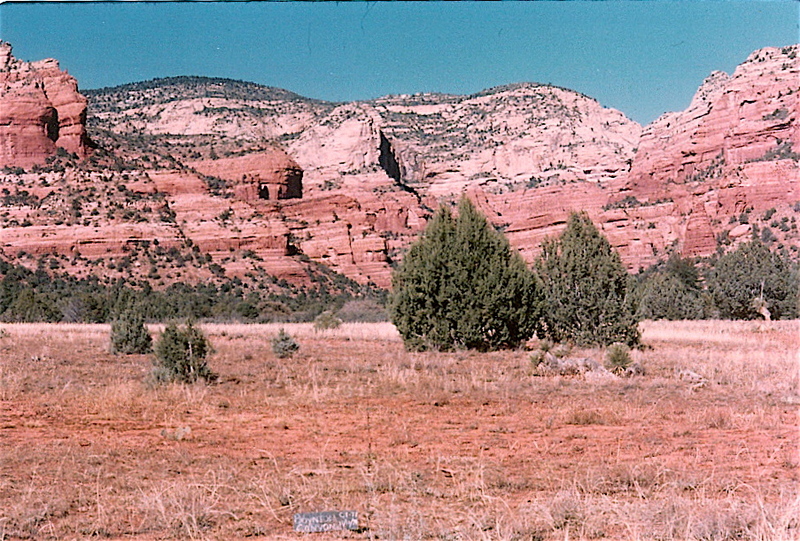 The first photo in this comparison comes from the files of the Sedona Heritage Museum. 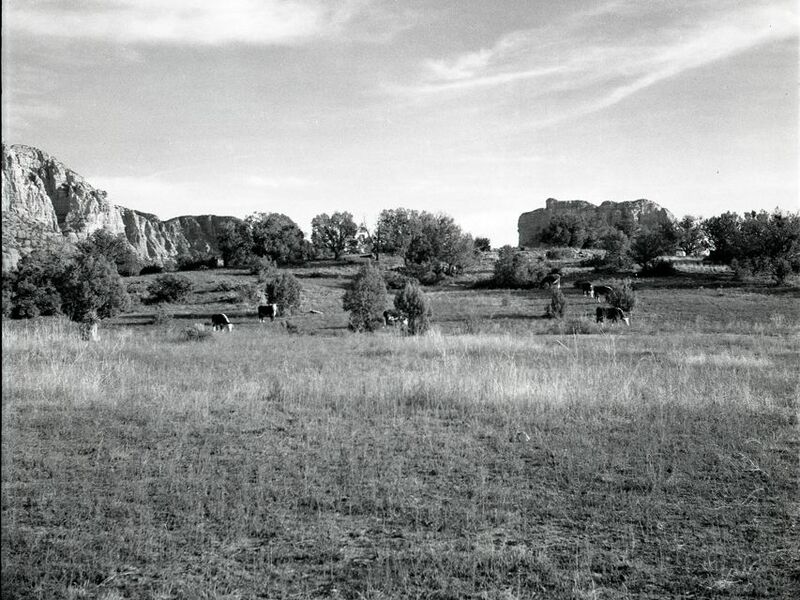 It was taken by a local writer and photographer and shows cattle on an area from which they had been permanently banned about a year previous by order of the U. S. Forest Service. My suspicion is the writer knew cattle had been banned from this area and intended to use this photo to prove that a violation of the had occurred. Below is her photo taken on 12/29/1957. Cattle are plainly visible. 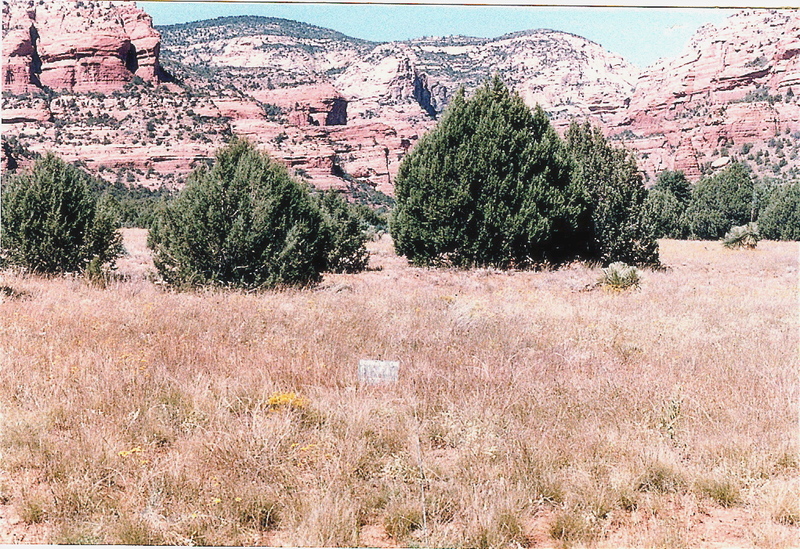 Note the condition of the land. There are trees and lots of grass. The land looks healthy. There is no indication of desertification nor of erosion. At this point the land had been grazed for more than 50 years. Shortly after the above photo was taken grazing was effectively halted here. Fifty-six years later I reshot the photo. Here’s what the same place looks like after it had been “protected” for more than half a century. Notice the changes. First of all, the grass is gone. Second, the trees are bigger and there are more of them. Third, there has been significant erosion. For instance, the mountain on the right doesn’t extend above the ridge as far as it did in the original photo. In fact, you can barely see it through (rather than above) the trees. 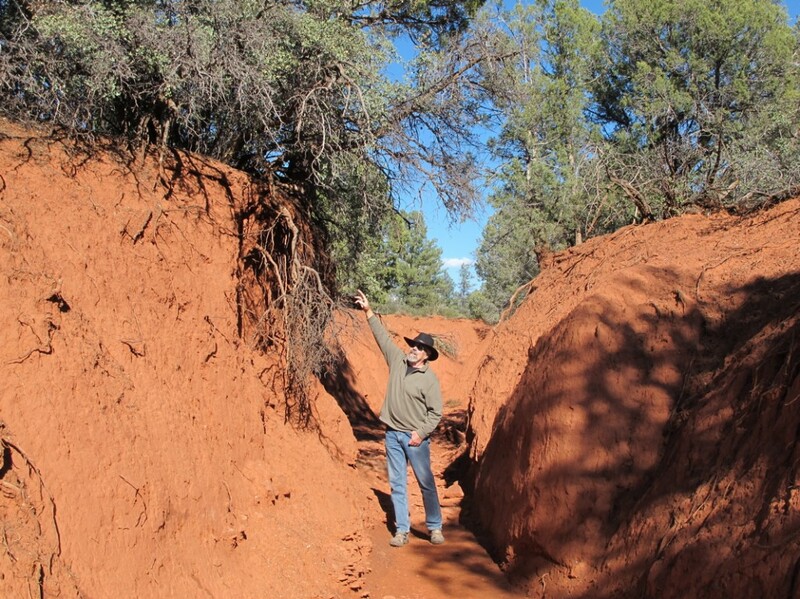 The reason, I believe, is that the point where I was standing when I shot the second photo is three feet lower than the original photo point because that much soil has eroded away. At this point you may say, “Wait a minute! How could removing the cows cause all these negative effects? Environmentalists have been campaigning for years to remove cattle grazing from public lands because they claim doing so would reverse desertification and prevent erosion. Other changes have happened here. After ranching was stopped here, houses were built in the area. (The chimney of one is visible above the trees just left of center in the “after” photo.) Also, an area nearby has been made a U. S. Forest Service trailhead, and people now hike and bike through the area. A small power line has also been constructed through the area — to service the house. In fact, I was standing under the power line as I shot the “after” photo. Where does that leave us? If protection causes the kind of ecosystem changes illustrated in these two pictures, the same thing must have happened in other ecologically similar places where similar management changes have been made. REPHOTOING U. S. FOREST SERVICE MONITORING SITES. 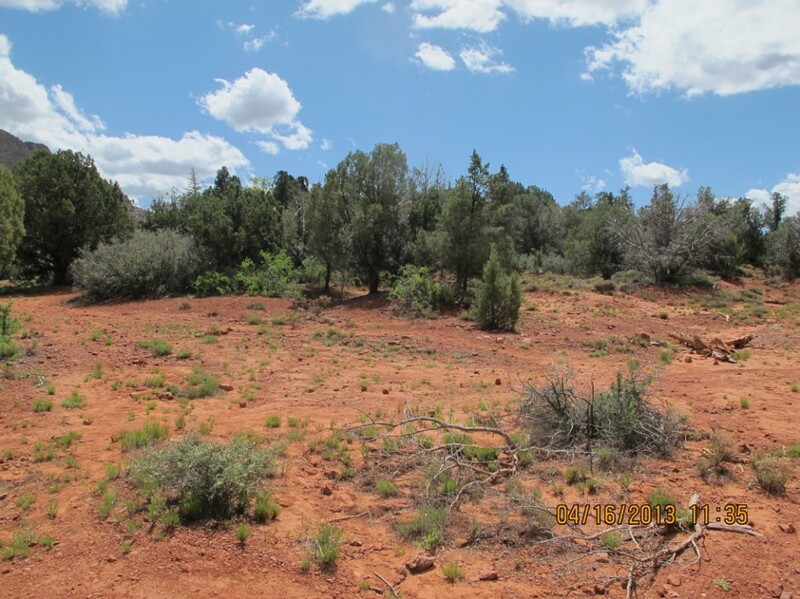 The photo shown below was taken by the U. S. Forest Service as a monitoring tool to determine how human activity (in this case, cattle grazing) effects a certain area of the Coconino National Forest in central Arizona near my home town — Sedona. 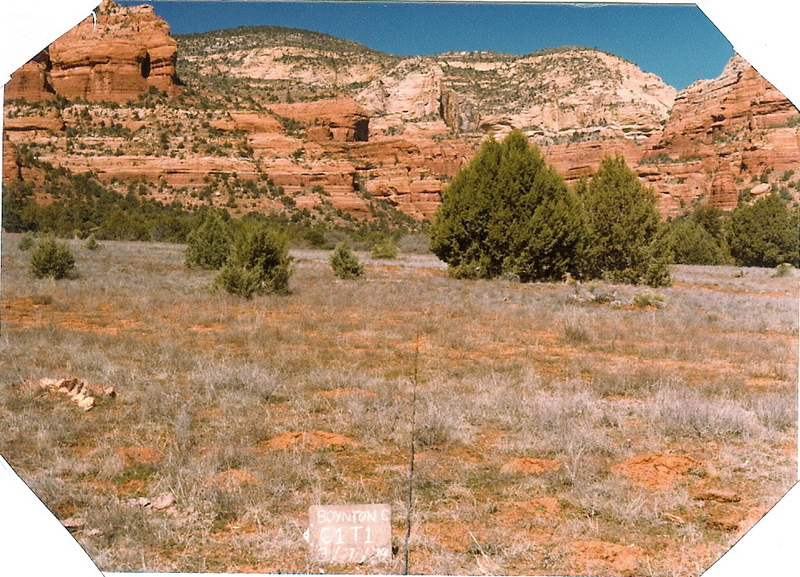 Since 1958 (the date of this photo) this same site has been periodically re-photographed, and certain data (plant species, density, and condition) have been recorded. This is the same place in 1974. 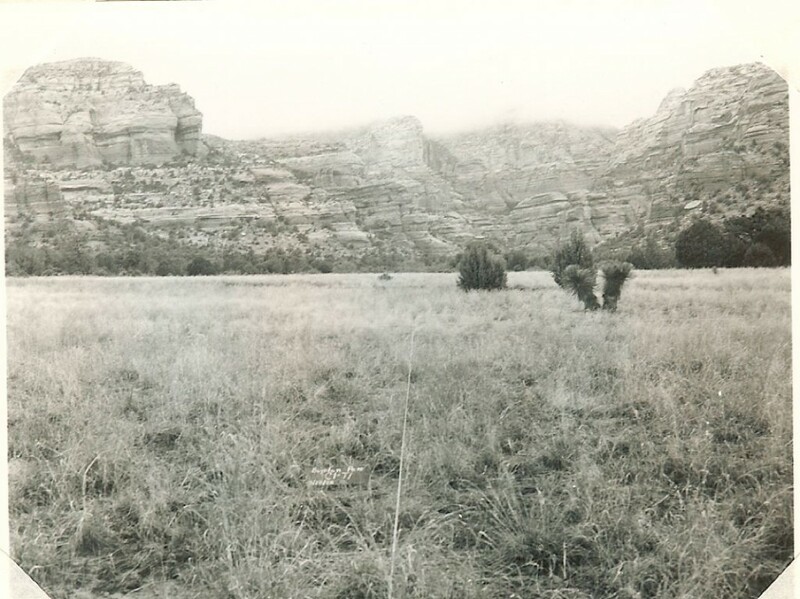 Here it is in 1979… About this time (in 1977) grazing was effectively halted on this USFS grazing allotment. Here it is today, in 2013. Notice the changes. The trees have gotten bigger. There are more of them. There is less grass, more bare dirt, and erosion is accelerating. The change is revealed more effectively if you take a look beyond those trees. 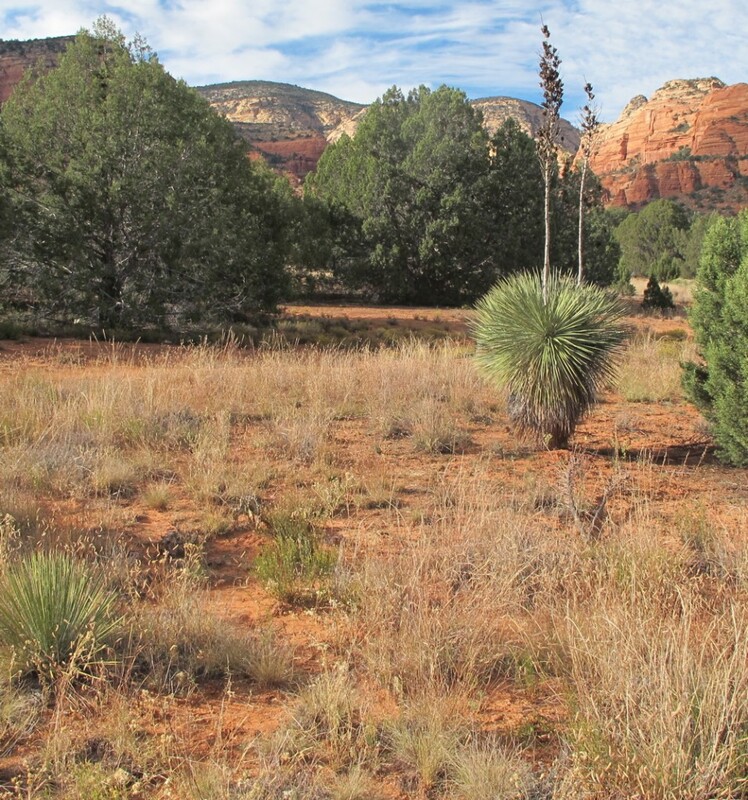 Faye Canyon US Forest Service monitoring site (near Sedona, Arizona) 2013 beyond the trees. Here it is easy to see that there is a lot less grass, a lot more bare dirt, and much, much more erosion. Scroll back up and see what it used to look like. 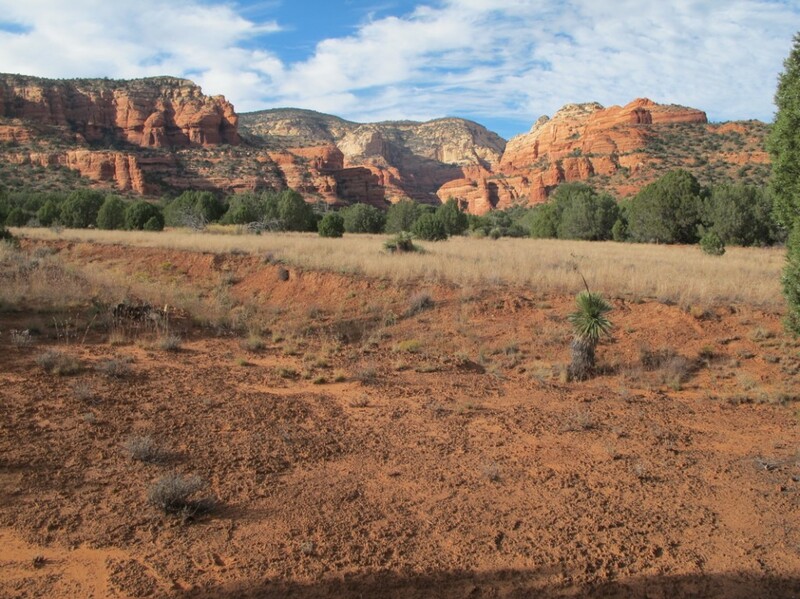 This land has effectively been “protected,” for more than thirty years. According to liberal environmentalist dogma it should be returning to ecological health instead of turning into desert. What has happened here and what can we learn from it?